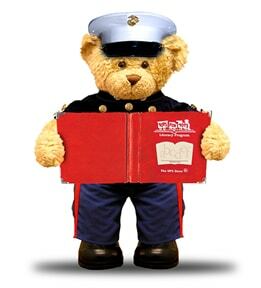 Did you know that Toys for Tots is a top rated charity? 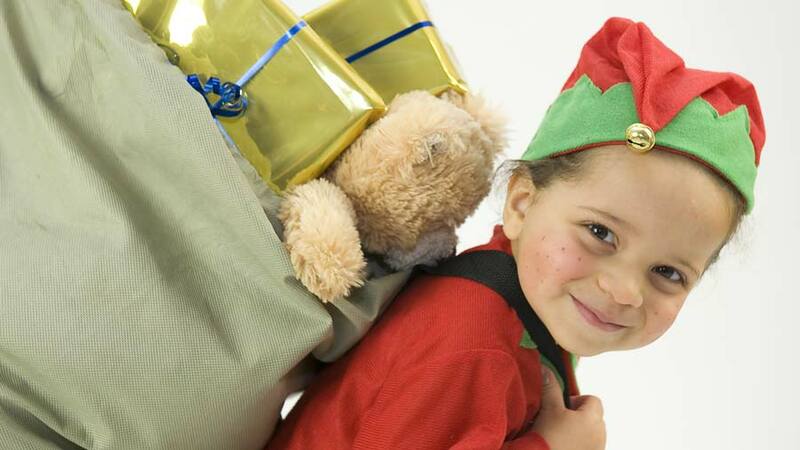 97% of your donation goes to our mission of providing toys, books and other gifts to less fortunate children. The 3% spent on support principally covers fundraising expenses – not one donated dollar goes to pay for salaries or any other manpower costs. The toys are collected at various collection sites, community and civic functions, sorted according to age and gender, and then are distributed to local social and welfare agencies, churches, and civic organizations. 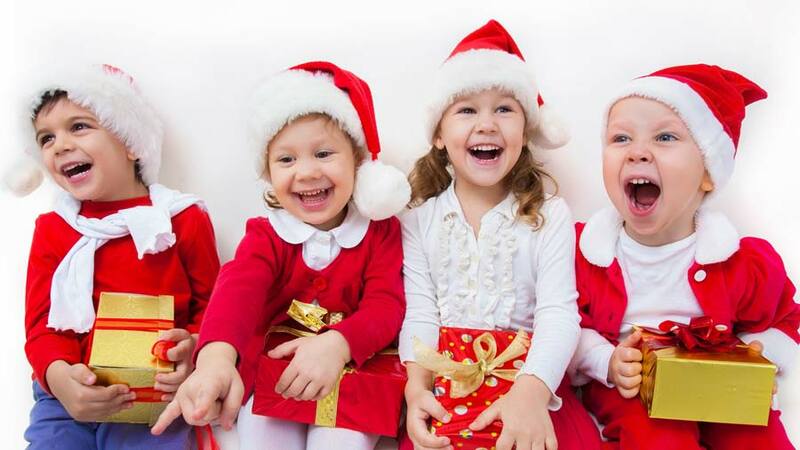 Toys for Tots is a national program administered locally so the donations and toys collected each year stay in our local communities to help those in need. The toys collected are sorted according to age and gender, and then are distributed to local social and welfare agencies, churches, and civic organizations for distribution. Why are We a Toys for Tots Drop-Off Location? Rather make a monetary donation? No Problem.